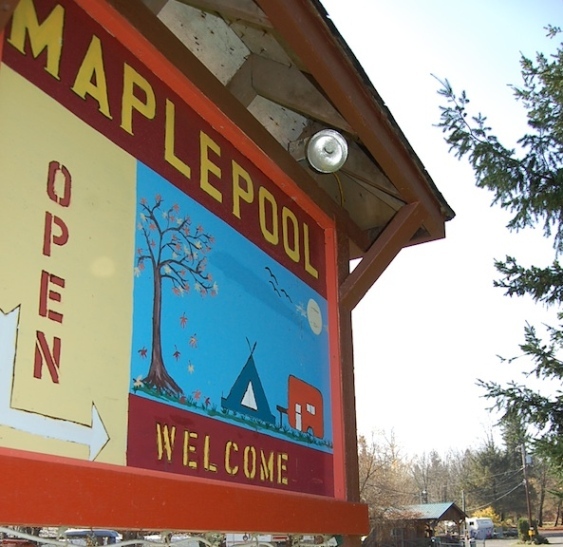 I refer to Philip Round’s article on the City’s “surprise” about the response their election move received from Friends of Maple Pool. Mr. Round is an excellent journalist and I have always found him fair and balanced in everything he writes. His last article was no exception, but at the risk of “splitting hairs”, I would suggest one choice of words which might not have been the best. For example, if you read the lawsuit history on the Friends’ website, you will see that in 2012, on the verge of a hearing in Supreme Court, with the threatened intervention of Pivot Legal and the raising of a constitutional issue, our Councillors announced an adjournment of the lawsuit for six months. Subsequently they extended the adjournment for a further six months because engineering data was unavailable from the City’s engineers. Three months later the engineering data was still unavailable, so they decided to bring on the lawsuit! This is the Island Word Admin profile. SHAME, SHAME, SHAME on Courtenay council. This is disgusting.